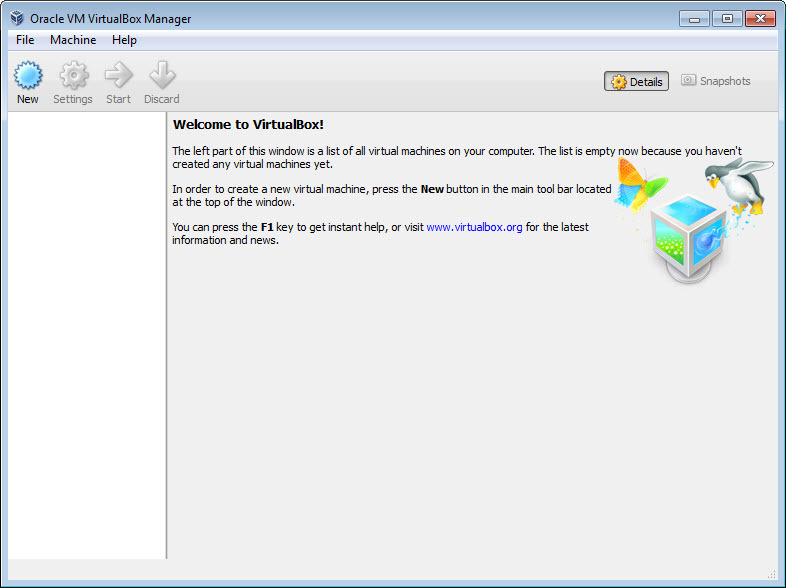 VirtualBox is an Open Source virtualization product designed to run on several operating systems and host an impressive number of guest OS. Unfortunately, due to rare updates, Windows 8 is still on the waiting list. From home use to datacenters and cloud environments, this virtualization software meets the demands of many, especially because it is able to run multiple operating systems simultaneously, it provides easier software installations and operates under a special algorithm. By that we mean that this software has the ability to revert a virtual machine to a previously saved state by the use of snapshots that may also come in handy when a restore session is needed. Users should also consider the fact that this virtualization product is portable, it can present up to 32 virtual CPUs no matter the real number of cores and it supports remote access. 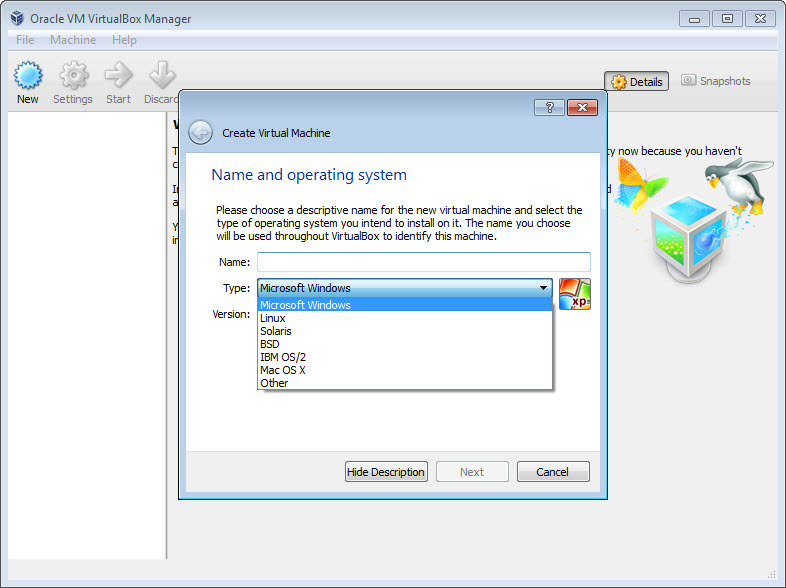 Modularity - Oracle VM VirtualBox has an extremely modular design with well-defined internal programming interfaces and a client/server design. 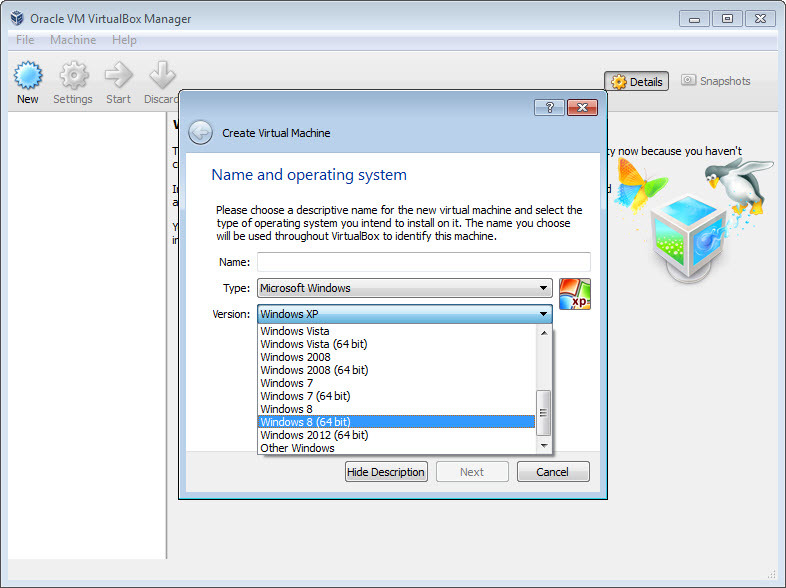 This makes it easy to control it from several interfaces at once: for example, you can start a virtual machine in a typical virtual machine GUI and then control that machine from the command line, or possibly remotely. 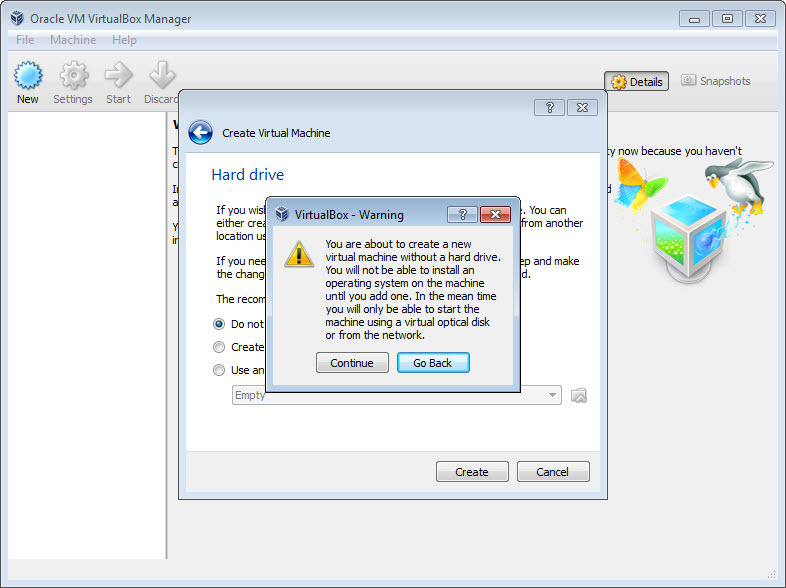 Oracle VM VirtualBox also comes with a full Software Development Kit: even though it is Open Source Software, you don't have to hack the source to write a new interface for Oracle VM VirtualBox. 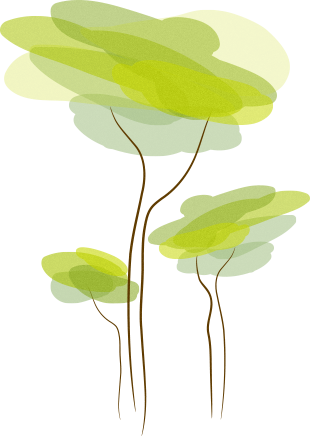 Virtual machine descriptions in XML - the configuration settings of virtual machines are stored entirely in XML and are independent of the local machines. 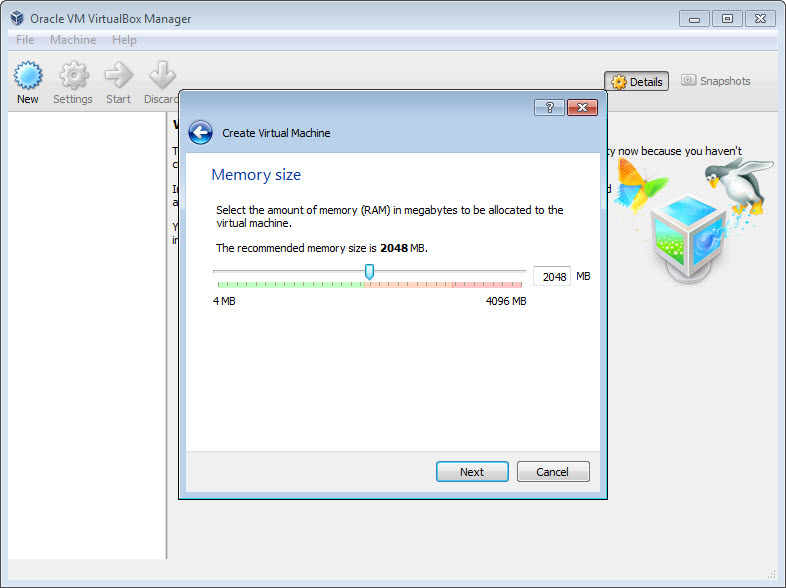 Virtual machine definitions can therefore easily be ported to other computers. 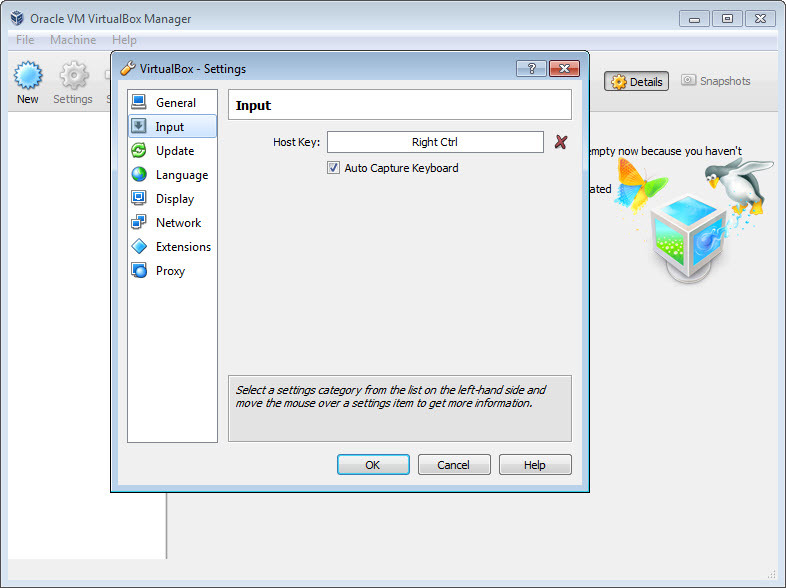 Virtual USB Controllers - Oracle VM VirtualBox implements a virtual USB controller and allows you to connect arbitrary USB devices to your virtual machines without having to install device specific drivers on the host. Remote Desktop Protocol - unlike any other virtualization software, Oracle VM VirtualBox fully supports the standard Remote Desktop Protocol (RDP). A virtual machine can act as an RDP server, allowing you to "run" the virtual machine remotely on some thin client that merely displays the RDP data. 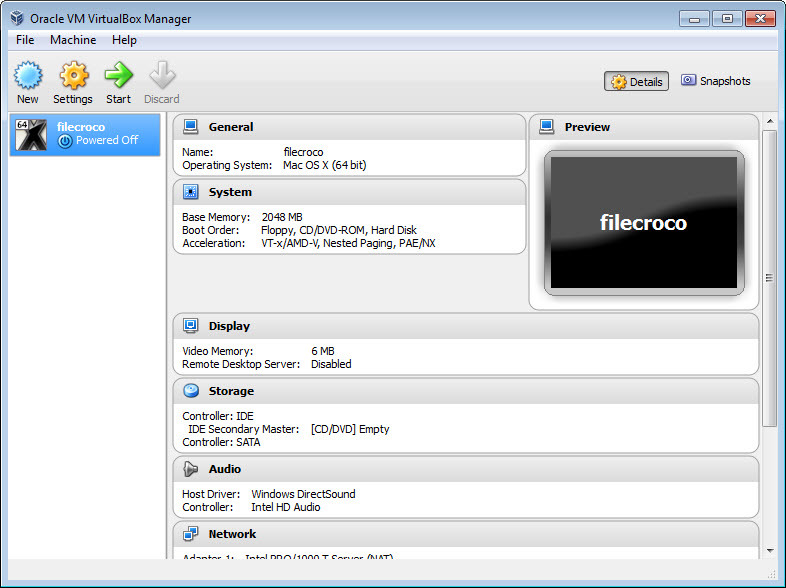 USB over RDP - with this unique feature, a virtual machine that acts as an RDP server can still access arbitrary USB devices that are connected on the RDP client. This way, a powerful server machine can virtualize a lot of thin clients that merely need to display RDP data and have USB devices plugged in. 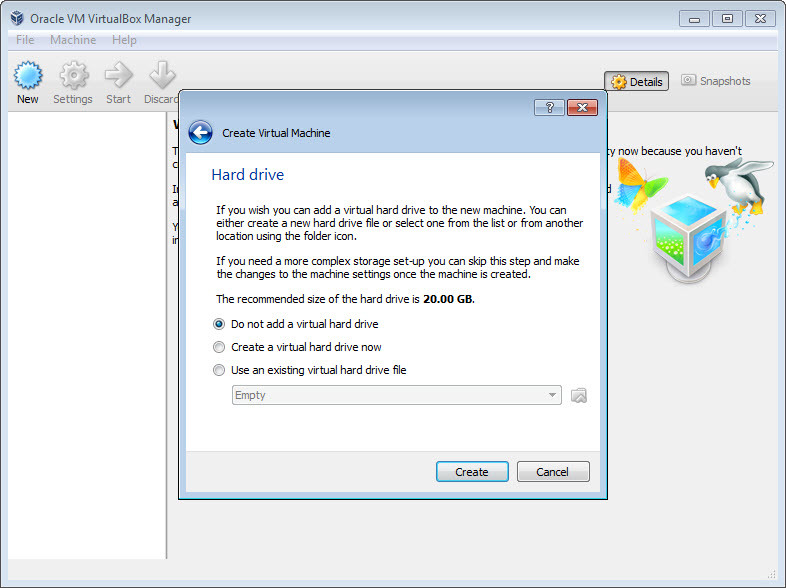 Shared folders - like many other virtualization solutions, for easy data exchange between hosts and guests, Oracle VM VirtualBox allows for declaring certain host directories as "shared folders", which can then be accessed from within virtual machines.